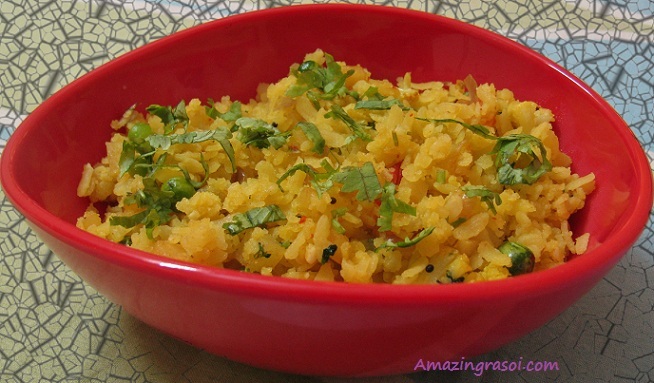 Poha is a simple, healthy and tasty breakfast which can be prepared in no time. It is very famous breakfast there are so many variations of poha, I'm sharing the one which I use to prepare at home. 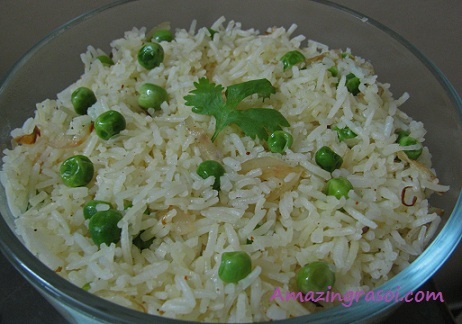 Peas pulao is one of my favourite rice preparation. It is a simple rice recipe. It goes well with any paneer curry or raita. It is prepared using green peas and rice with little spices. 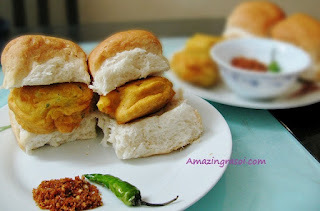 Last week only I prepare vada pav and my friends loved it so much, so I thought to share. 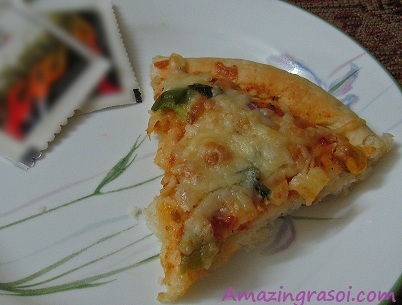 I had prepare it earlier also but this time it tastes awesome. 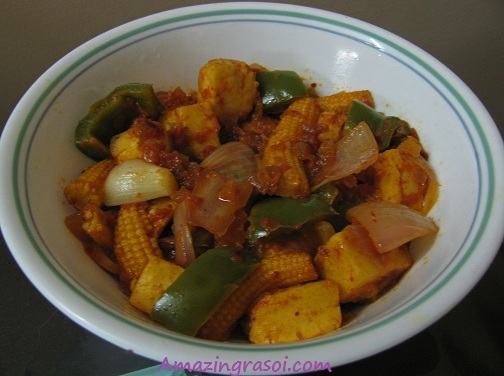 Paneer jalferzi is a paneer preparation, where paneer is cooked with bell peper(capsicum) and onion. It taste awesome and quite easy to prepare. 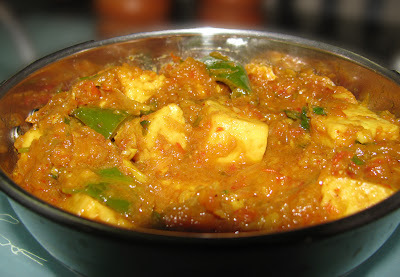 It is one of the party special paneer preparation. Shahi Paneer is a rich and creamy paneer preparation and mainly served with naan, tandoori roti or any rice preparation. Kheer is a dessert, where rice is cooked with milk and sugar. 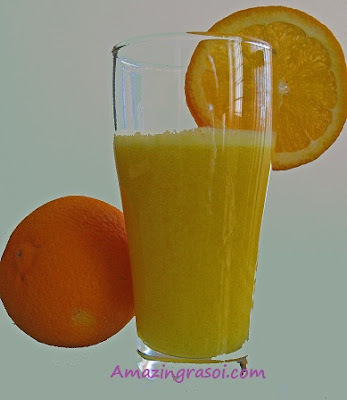 It has rich creamy texture and flavored with cardamom and nuts. At my place it is must in any special occasion. 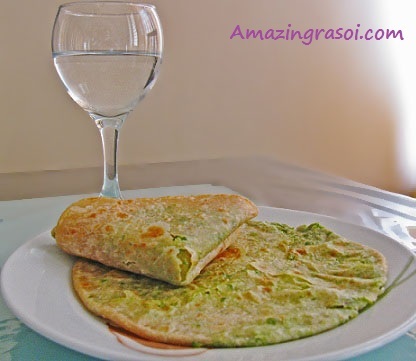 Peas Paratha is a stuffed paratha where green peas are used as stuffing.It can be served with any gravy. I usually prepare it on weekends along with paneer gravy. Every time I prepare cake, my husband use to ask me that why don't you try marble cake. So I thought to give it a try. When I baked marble cake, he was so happy and it got finished the same day. 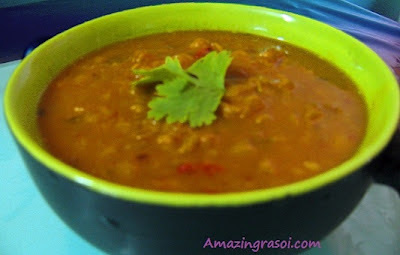 Rajma(Kidney Beans) popular north Indian veg dish. 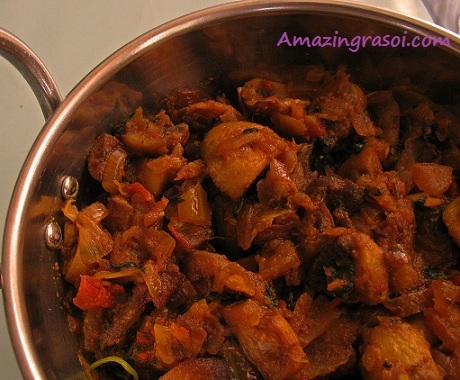 It consists of kidney beans in thick onion tomatoes gravy and goes well with steamed rice. Rajma is one of the most loved Punjabi dish. Crunchy Paneer Ball is prepared with paneer. It can be served as appetizer. 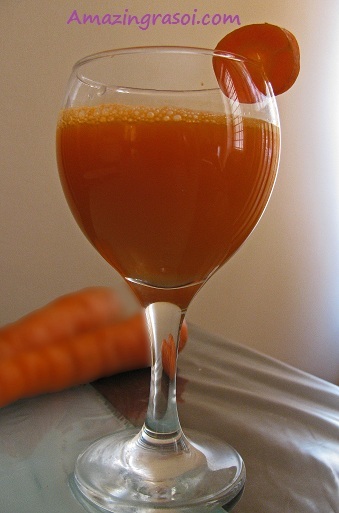 It is healthy and good for kid's snacks. 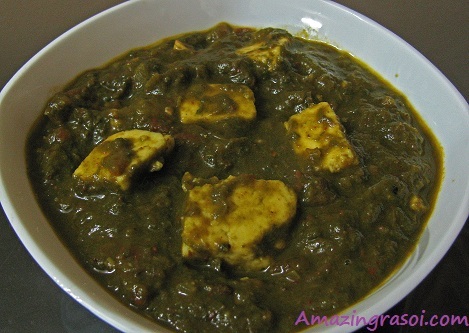 Matar Paneer is an North Indian dish consisting of paneer and peas in a slightly spicy gravy. It is usually served with paratha, poori, naan. Some people prefer to take it with rice preparations.